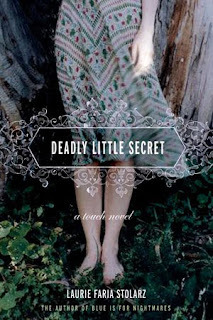 Deadly Little Secrets is Book One in The Touch Series by Laurie Stolarz. 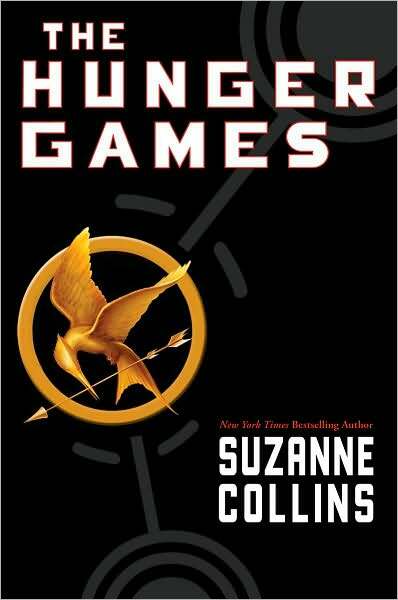 Even though the Hunger Games by Suzanne Collins was published just a few years ago, I just found this series not too long ago. This book is an intense and way awesome read. Panem, the fictitious setting, is divided into 12 districts. 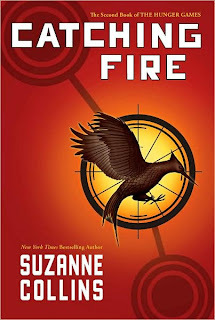 The book centers around Katniss and Peeta, the representatives from District 12, who participate in the televised and popular Hunger Games. Each district sends 2 representatives to these games. The winner is the last person standing! Can you believe it!?!? Teens are fighting to the death on national television!!! The book teems with themes such as love, survival, loyalty, perseverance, suffering, freedom, fear, and betrayal. I couldn't put it down!!! 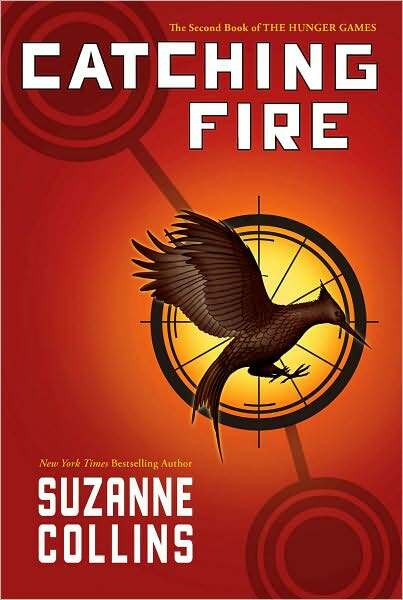 Even better there is a sequel...Catching Fire. 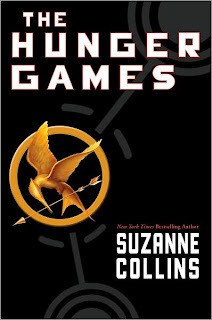 A third installment, Mockingjay, is due August 2010. There's even talks of Lionsgate (movie producers of Twilight Saga Series) producing a movie about it! 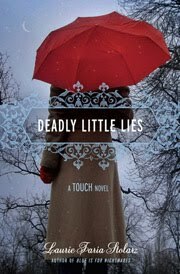 This series does not disappoint; it's filled with action that will keep your fingers turning! This series is definitely not for the light-hearted or weak stomach. Need something fun to do on a Saturday? Come join us this Saturday, April 24th from 1:00 to 3:00. We are demonstrating the art of origami paper folding. Learn to make simple works of origami art. Make a crane or a dragon or just use your imagination to make your own creation. Stick around for refreshments! 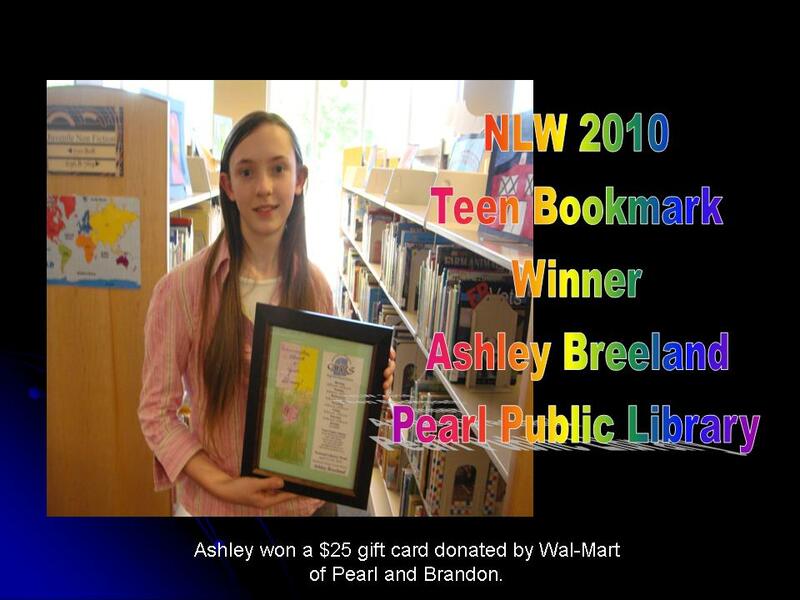 Way to go Ashley! 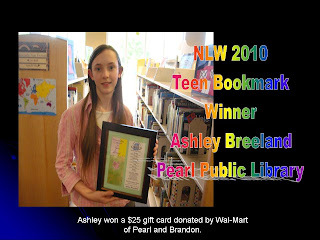 Ashley participated in Pearl Public Library's National Library Week 2010 Teen Bookmark contest! She won a $25 gift card donated by Wal-Mart and a framed copy of her design! Check out the CMRLS Online Calendar for programs during National Library Week or any time @ your library! You'll find what you expect at your library today; such as encyclopedias, dictionaries, and computers. And homework help! You'll also find Wii tournaments, computer classes, craft nights, game nights, pizza parties, book clubs, anime, graphic novels, video games and the newest DVDs to check out...and that's just the beginning! Staff have so many ways to help you find JUST what you want to read, also. Celebrate @ your Library! Stop by your Library to see what's NEW and FUN!